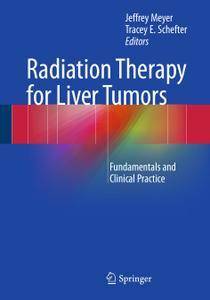 The management of liver tumors is a nexus of interactions among multiple medical specialties, including radiation oncology. A multitude of liver-directed therapies are available for patients, ranging from surgery and liver transplantation to intra-arterial therapies, thermal ablation procedures, systemic therapies, and radiation treatments. 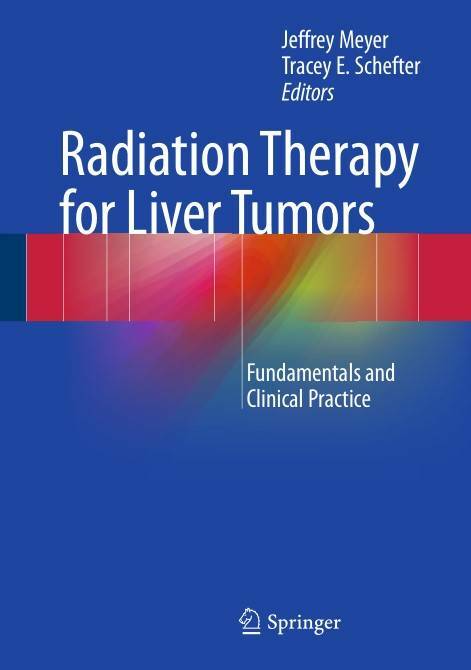 With the introduction of hypofractionated irradiation, particle therapy, and radioembolization, there is growing interest in the use of radiation as a treatment for liver malignancies.